Don't Get Left Behind with Facebook Ads! Randall-Reilly / Faceboook / Don’t Get Left Behind with Facebook Ads! Don’t Get Left Behind with Facebook Ads! You’ve probably noticed we write quite a bit about Facebook. 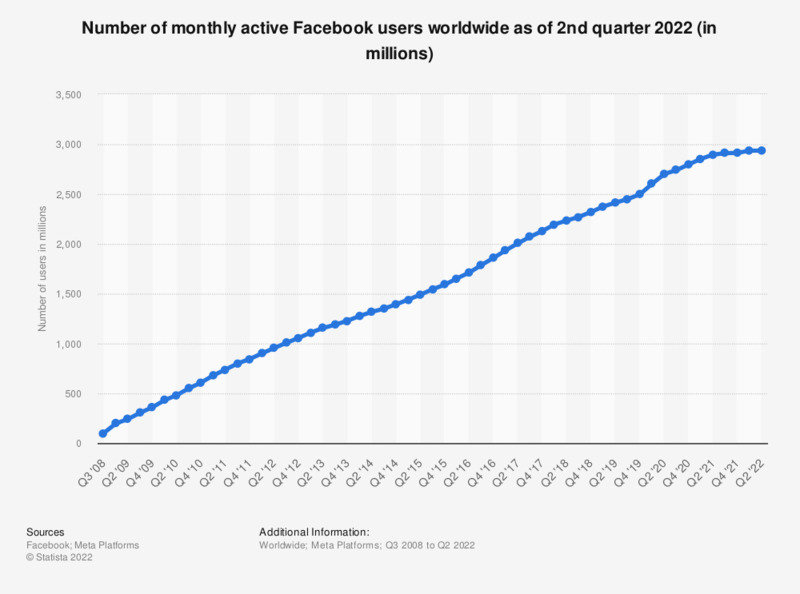 Despite all the gripes people have about fake news, annoying trolls, random friend requests, and silly status updates (‘Cap’n Crunch for breakfast, YOLO!’), Facebook now has nearly 1.8 billion active users. Facebook continues to skyrocket as an advertising platform as well. They claim to have somewhere north of 3 million active advertisers worldwide, raking in revenues that exceed the budgets of several small countries. Their advertising options and capabilities are a marketer’s dream. It’s relatively cheap (especially compared to LinkedIn), easy to get started, and results-based. You get to set your own budget and choose whether you want to pay based on impressions or conversions. Facebook now uses 98 personal data points to ensure the delivery of relevant, hyper-specific ads. Targeting by demographics, location, device, interests, and behaviors are only the tip of this personalization advertising iceberg bonanza. Needless to say, you can reach a very narrow audience on Facebook with your messaging. You just need to figure out exactly who it is you want to reach, clarify what your objectives are (sales? lead gen? Getting more applications? etc. ), set your budget, then determine what advertising techniques you want to try out. Let’s have a look at just a few of the Facebook ad techniques we’ve seen work for our clients lately, just to give you a flavor of what’s possible. Facebook’s lead ads make it easy to fill out forms. When people click on your lead ad, they’re directed to your customized form that is already pre-filled with their information (pulled from Facebook). These forms are super mobile friendly and require very little typing. It’s a great way to get more applications, newsletter sign-ups, or qualified leads interested in doing business. You can also incorporate video into your lead ads, which is a great way to drive more clicks. Facebook’s Lookalike Audiences feature lets you do just that. You just upload a list of your customers, contacts, or leads, and Facebook will point you in the direction of folks who share similarities. Lookalike audience, courtesy of Tecmo Bowl. If you have a list of customer phone numbers or email addresses, you can use that basic info to create a custom audience to target in Facebook. And by inserting a Facebook Pixel (formerly the ‘Custom Audience Pixel’) into your website, you can remarket to site visitors, or even just to those who visit specific pages or take specific actions. Just keep in mind that there are custom audience limits as to how many names you can upload. Facebook has partnerships with data companies like Datalogix, Acxicom, and Epsilon, which provide purchase information to the social giant. If you’re wondering why you keep seeing ads for Cheez-its and beer, there you go (no judgment here). Your audience is on Facebook. Our yearly reader surveys and industry research in Trucking, Construction, and Recruiting consistently confirm the dominance of Facebook in the social media space. You can reach your very specific audience on Facebook — through a multitude of means. It all depends on how much you’re willing to spend and what it is you hope to accomplish. If you’re not utilizing Facebook ads to promote and grow your business, or find the drivers you need, you’re missing out!